US special counsel Robert Mueller has charged Alex van der Zwaan, a former Skadden Arps Slate Meagher & Flom associate and son-in-law of the Russian oligarch German Khan, of lying to investigators, according to a court filing. Van der Zwaan faces charges of making false statements last November, according to a document filed in court last week and made public Tuesday. Van der Zwaan is expected to plead guilty in federal court in Washington, DC, on Tuesday afternoon. 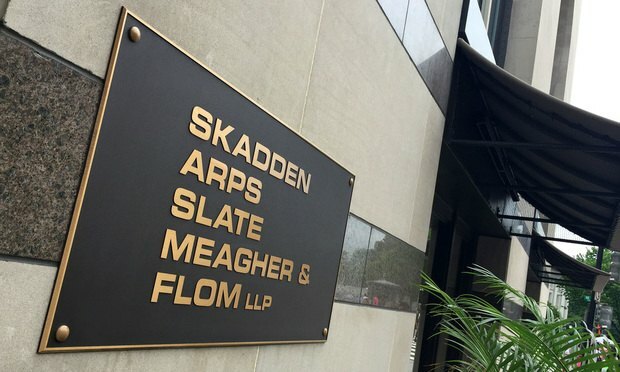 A Skadden spokeswoman said in an email that the firm fired van der Zwaan in 2017 and has been cooperating with authorities in connection with the matter.